Are You Paying Too Much for Snowbird Travel Insurance? How Much Does Travel Insurance Cost for Canadian Snowbirds? If you’re in the dark about how much snowbird travel insurance should cost, you’re not alone. With so many different policies, brokers and options available, it’s almost impossible to know if your medical travel insurance premiums are reasonable or if you could be saving elsewhere. So, we rolled up our sleeves and did some digging to help Canadian snowbirds get a better handle on travel insurance premium prices. Created a guide of all major factors used determine how much individuals pay in snowbird travel insurance premiums. Received quotes from 12 travel insurance providers using various ages, medical conditions, trip lengths and policy types that are common among Canadian snowbirds and summarized our findings in the chart below. While the premium ranges in our findings don’t cover every possible scenario, they do offer valuable insight into insurance premium pricing ranges that can help when you compare travel insurance quotes for snowbirds. Which factors determine the cost of your snowbird travel insurance? Age – Not surprisingly, snowbird travel medical insurance premiums increase as you get older. What you may not know is that most insurance providers offer the same pricing as long as you fall within a certain “age range”. Common age ranges are from 61 to 65, 66 to 70, 71 to 75, 76 to 80 and 81 to 85. Under this scenario, premiums would be the same for a 61 and 65 year old, only increasing at age 66 when you move into the next age bracket (some provider’s, however, will increase your rates every year). The most drastic price increases usually occur at ages 71, 76, 81 and 86. Trip Duration – The longer the period of time you spend outside Canada, the more expensive your premiums will be. For example, the cost of a 120 day single-trip policy would be more than double the cost of a 60 day single trip policy, as risk of a claim increases exponentially the longer you are out of the country. If you plan on returning to Canada one or more times during your winter getaway, you may want to consider a multi-trip insurance policy, which can be significantly less expensive. Pre-Existing Medical Conditions – Any pre-existing medical condition could increase your travel insurance premiums significantly, anywhere from 50% - 1,000% or more! Very minor pre-existing conditions generally won’t affect your premiums, but must still meet your policy’s stability requirements in order to be covered during your trip. Smoker Status – Smokers can expect to pay 15% - 30% more for snowbird travel insurance than non-smokers. Some policies considering you to be a smoker for up to 5 years after you quit, while others are more lenient and only consider you to be a smoker for 2 or 3 years after you quit. If this applies to you, look for a policy that offers more leniency for ex-smokers. Deductible Amount – Generally, the higher your deductible is, the lower your premiums will be. However, be sure to exercise caution when increasing your deductible, as a small savings on your premiums can mean a big out of pocket expense if you ever need to make a claim. Keep in mind that some policies have deductibles in $USD, which can effect how much you will have to pay out of pocket when the Canadian dollar is weak. Policy Type – The type of policy you purchase, specifically a single trip policy vs. multi-trip policy, will affect how much your premiums are. Which option ends up being less expensive will depend on your travel plans and trip duration, and we suggest comparing quotes for both options. 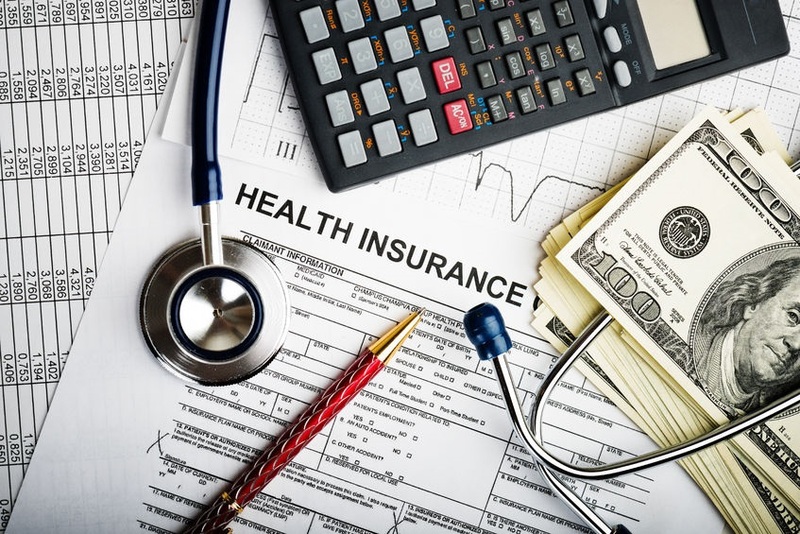 Policy Features – Some policies offer unique features such as reduced stability periods for pre-existing medical conditions that are not stable during the standard stability period and supplemental riders for additional benefits. You will likely pay a higher premium for these features, so only choose a policy that offers them if you feel you absolutely need them. The following chart compares snowbird travel medical insurance premium ranges from 12 travel insurance providers using a variety of scenarios for age, health, trip length and policy type. Your rates may vary depending on your specific medical conditions, situation and needs. Important Note: The rates below are based on specific medical conditions, ages and policy durations and are subject to change without prior notice. Some policy exclusions and limitations may apply. Rate estimates were provided by Securiglobe in March, 2016. When it comes to choosing snowbird travel insurance, your primary focus should be on finding a policy that that will cover you based on your unique travel plans, medical conditions and lifestyle. You should only shift your focus to finding the best pricing after you identify policy options that meet all of the above needs. Remember, although it’s tempting to buy travel insurance based solely on price, you could end up with a financial disaster on your hands if you need to make a claim only to find out that your low cost travel insurance won’t cover you.